Syria’s intelligence chief has been placed under house arrest on suspicion of plotting a coup against President Bashar Assad, the British newspaper The Telegraph reported Monday, citing Arab media reports. Brig. Gen. Ali Mamlouk, the head of the country’s National Security Bureau, is suspected of having spoken by telephone with Turkish intelligence officials amid turmoil in Assad’s “inner circle,” according to The Telegraph. Assad has managed to cling to power despite a civil war that has left hundreds of thousands of Syrians dead and ravaged the country over the last four years. Despite a number of high-level defectors, many of Assad’s closest confidants have remained loyal to the Alawite leader. 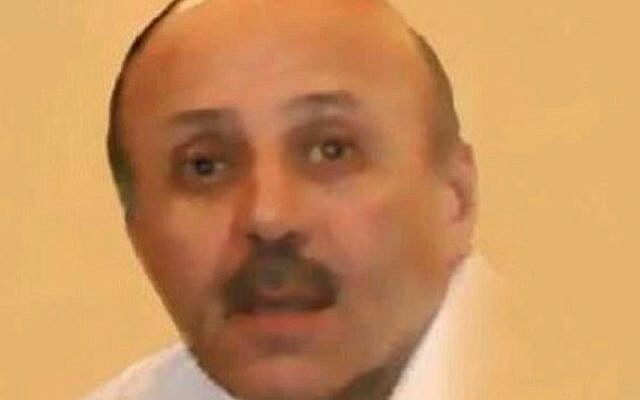 The report of Mamlouk’s confinement under house arrest seems to conflict with a report in Kuwaiti media sources cited in the Middle East Monitor earlier this month that Mamlouk was fighting for his life in Al-Shami Hospital in Damascus after an attempt had been made on his life. 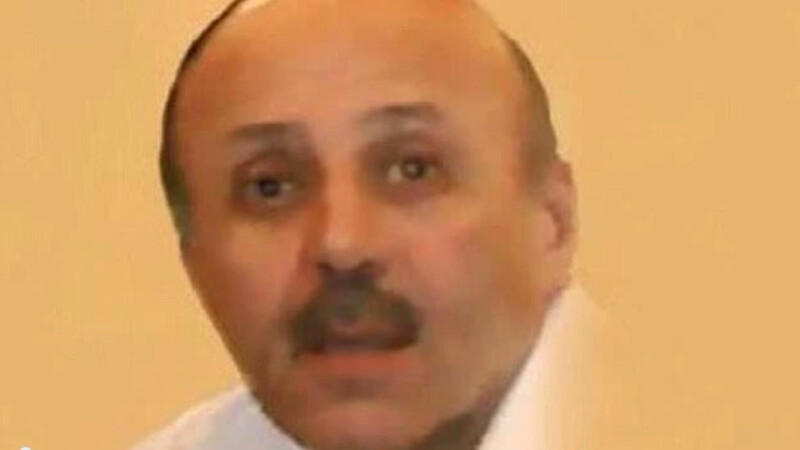 According to the Middle East Eye, Kuwait’s Al-Siyasah newspaper published a report in late April suggesting that Mamlouk was responsible for the assassination by cyanide injection of Rustom Ghazaleh, Syria’s former political intelligence chief. Ghazaleh died in a Damascus hospital in April 2014, and Mamlouk himself was poisoned with cyanide, according to the report. The satellite television channel Al-Aan, based in Dubai, quoted sources who said that Mamlouk was undergoing treatment for leukemia, but also cited reports that he was under house arrest after having spoken with Turkish intelligence officials, the Middle East Eye reported. Should Mamlouk die, whether in the hospital or under other circumstances, he will be the fourth suspect in the assassination of former Lebanese prime minister Rafik Hariri in 2005 to die under mysterious circumstances.